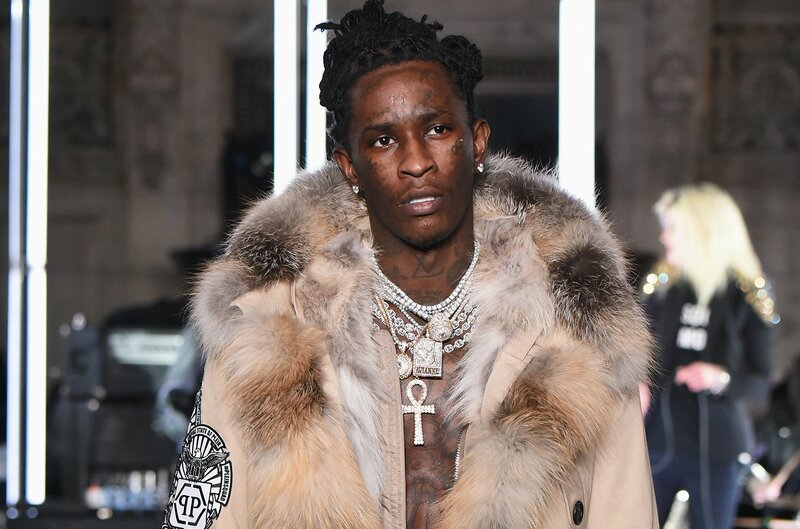 Young Thug has been arrested after having his probation revoked, according to The Blast. The rapper reportedly failed a drug test ahead of his arraignment this morning, which was scheduled for his September 2017 arrest (he was charged for possession and intent to distribute meth, hydrocodone and weed, along with possession of amphetamine, Alprazolam, codeine (two counts) and a firearm). Thug taken into Georgia’s DeKalb County Jail on Wednesday morning.